So, you are ready to start exploring the wonderful world of Linux! That's a good choice, because even Microsoft, the maker of Windows, is now utilizing Linux for some of its own projects. It's not surprising, considering the fact that Linux has already proven itself as a solid operating system that can run on low-end hardware without causing any problems. In fact, "Linux" is not an operating system, but the name of the kernel which is used to build the various operating system distributions that utilize it. A fully-fledged Linux distribution also includes lots of third-party tools and libraries; otherwise, you would be unable to display anything on the monitor, or get any input from the user's interaction with the keyboard and mouse. Linux is supported by the huge community of loyal supporters, which are often huge fans of the open source software movement as well. Therefore, it is easy to understand why the Linux kernel is licensed under the GNU General Public License. What are the best, user-friendly Linux distributions for beginners? My first choice is Ubuntu, which has the potential to make Windows users feel comfortable. It provides a familiar desktop-like experience and it is really easy to install and use. 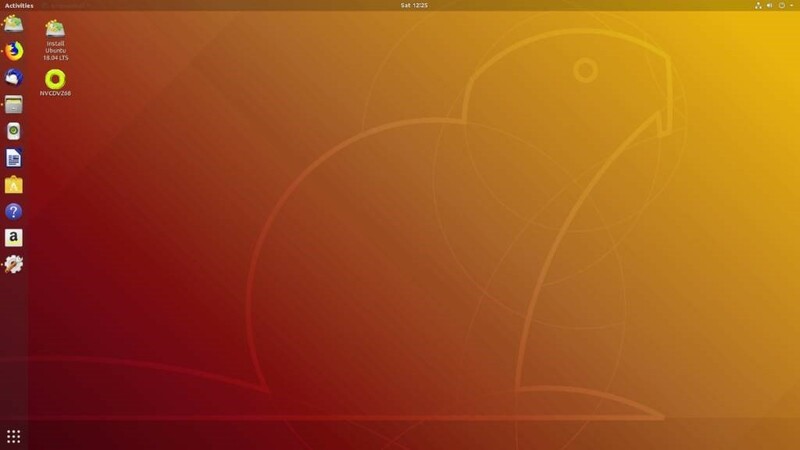 Ubuntu is one of the very few Linux distributions that also include a specialized "additional drivers" tool, which can easily locate the less common third-party drivers that may be needed for a complete OS installation. If you aren't prepared to install Ubuntu without seeing it in action first, you can run it off a USB memory stick. As you can imagine, speed will be affected, because the real-life data reading speed of most USB sticks doesn't exceed 10 MB per second. Still, this is an easy method of determining if you will want to install this Linux distribution or not. Not only that, but Ubuntu has a huge community of friendly users, who are willing to help, in case that you've got problems trying to install a particular device driver, and so on. In fact, you may not need to resort to that, because there are lots of Ubuntu forums, and my guess is that if you have a problem with a particular device, somebody else has already posted the solution on the web. 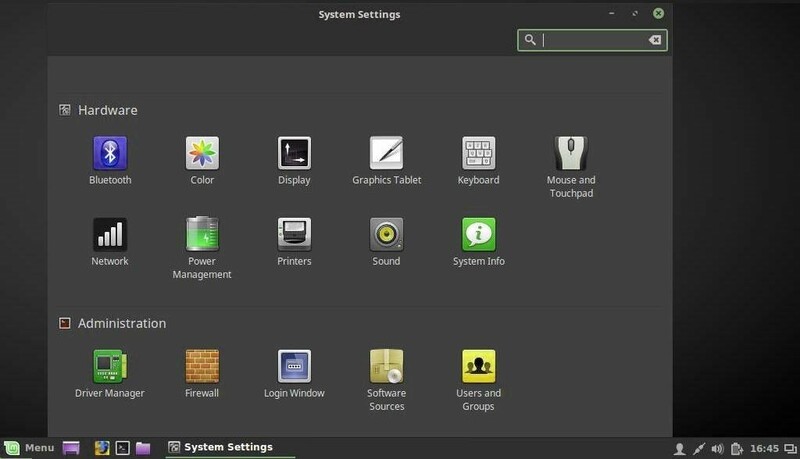 To get even closer to a Windows experience, you should try Linux Mint. This distribution is based off Ubuntu, but utilizes a different desktop, which provides a taskbar and a standard application menu which will make Windows users feel at home. The only drawback I'm seeing with Linux Mint is the fact that you will have to work a bit to get all the needed drivers and packages installed. This distribution simply can't compete with Ubuntu's "additional drivers" tool! With Linux Mint, you may be taken back to the times where you needed to install a printer manually in Windows 98. But once that you are done with this process, I guarantee that you are going to love Linux Mint! Let's end this article by presenting a relatively new, and yet very ambitious Linux distribution: Elementary OS. Unlike Ubuntu and Linux Mint, the Elementary OS' makers require a donation. It is true that you can "donate" zero dollars on their website, and still get the download for free. So, what do you get in exchange for your "money"? For starters, this is one of the very few distributions that manage to showcase the true potential of the Pantheon desktop environment. It is probably the best Linux distribution for Mac OS users, because it offers a similar user interface/experience. And believe it or not, this operating system is actually a set of great themes and applications that are graciously slapped on top of a customized Ubuntu distribution. Elementary OS is often praised as being the most elegant Linux desktop distribution. It's also one of the few distributions that have their own app stores, so it may be the perfect solution for new users, who don't want to tweak complex settings, or play with a command line prompt in order to download and install the desired software packages. I am a student with a passion for computer hardware and software.